Carl Santos has lived in Sonoma County most of his life and has been in the construction business since 1983. 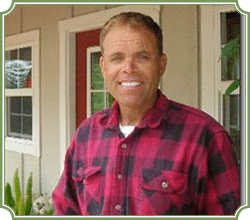 He is a General Building Contractor, licensed by the California Contractors State License Board. You might wonder how he became the North Bay’s premier barn builder and the only local specialist in this type of construction. As a child, Carl was raised on a local dairy farm. There he learned firsthand about agriculture and the operations of agricultural buildings, giving him an intuitive understanding of the needs and wishes of barn owners. 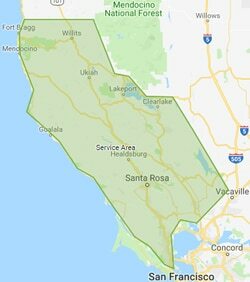 Our service area includes the North San Francisco Bay Area surrounding our home base in Sebastopol, CA. The success of Carl Santos Construction has been credited to hard work, dedication and commitment to you, the customer. Your project will always be done to your specifications and on time. Carl and his construction team offer practical, efficient and competitively priced barns and storage buildings. If we can assist your decision making process with additional information, consultation or prices, please contact Carl.